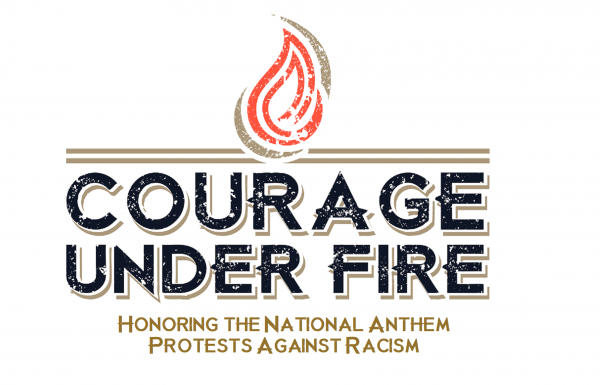 If you have participated in a national anthem protest against racism, or know anyone who has, send us the details by clicking on the button below. If available, please include a photo or video of this powerful and courageous stance against racism in America!! Be a part of the protest revolution. SEND US A HERO SUBMISSION!